1.Flashing Christmas Tree Wand for Christmas Eve. 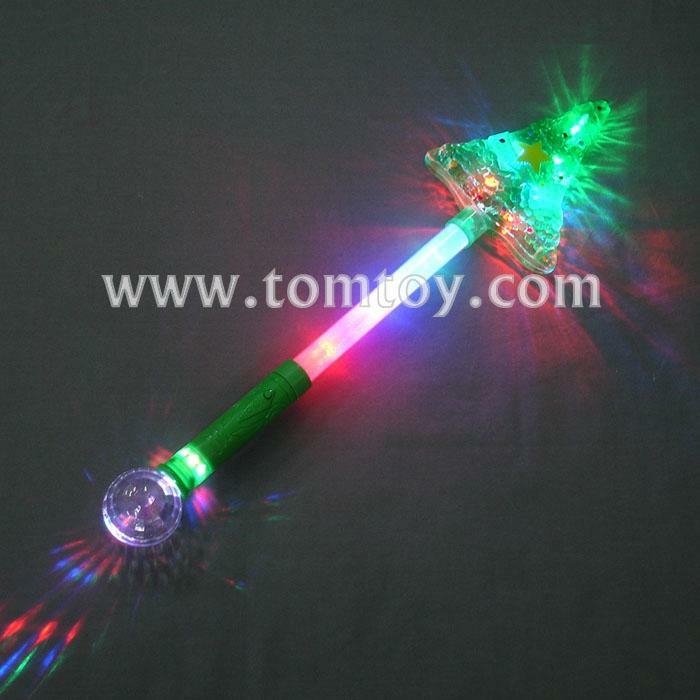 2.These Flashing Christmas Tree Wand feature slots flash with the push of a button. 3.Must have Christmas Eve Party Supplies. 4.Each pair of wand features 12 LEDs.